Home / Amazing / Life Style / These Hinduism Facts Will Blow Your Mind! Whoa! You definitely did not know these! Hinduism had no single founding father but evolved over time through different texts and scriptures. There are many priests and saints who promoted the religion but no single founding father. Hinduism is made up of multiple texts and scriptures and it is the combined teaching of all these texts that make up the religion. Hinduism is the third largest religion in the world after Christianity and Islam but 95 percent of Hindus live in a single country, India! Hinduism does not look down upon the pursuit for wealth. Infact, the religion has Gods of wealth like Lakshmi and Kubera. 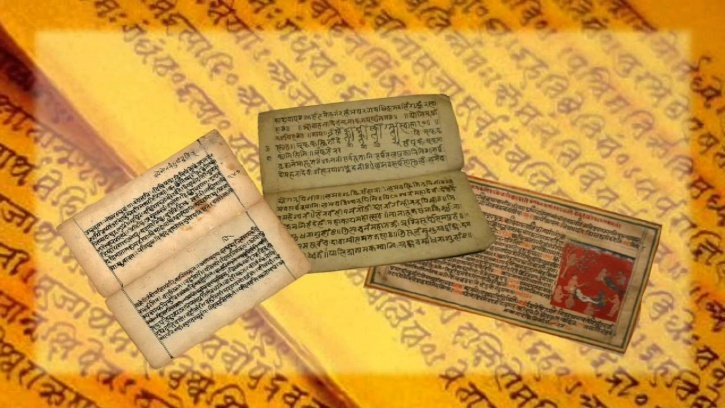 Rig Veda, the first sacred text of Hindus was written more than 3800 years ago and for over 3500 years, the text was passed on orally through generations! Surprisingly, the current form has no major discrepancies and matches the original text. Hinduism is an adaptive religion and is flexible to change with time. Also, the teachings of Hinduism have held to be true over centuries and even in modern times. Forget 42, Hindus consider the number 108 as the holy number. They believe in chanting God's name 108 times and have 108 beads on their prayer threads. Hinduism is all about celebrating life and being happy. There are no mourning festivals in Hinduism. While Hindu deities have their specific days (like Lord Shiva is worshipped on Monday), there is no particular time or day to visit a temple. A temple can be visited at any time. The English word Juggernaut is derived from the big chariot of the Jagannathtemple which reportedly crushed hundreds of devotees under its wheels during aRath Yatra. Hinduism is perhaps the only religion which boasts of an almost equal number of male and female deities. Deities of both gender are worshipped with equal passion. 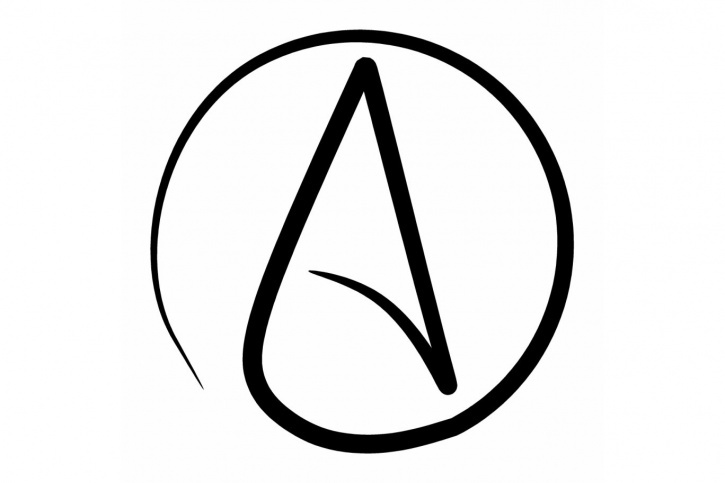 The only religion which presents and accepts the concept of atheism! Hinduism considers the sound of Om, bells ringing and chanting sacred. Know of more interesting facts? Let us know in comments below!